Too many tabs in Google Chrome makes it unresponsive and hogs system resources. 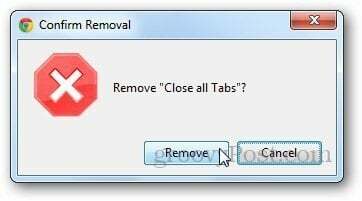 Here’s how to close all open tabs with one click. Opening too many tabs in Google Chrome may make it unresponsive or hog your system resources. Closing them individually is annoying and time consuming –(even if using Ctrl + W). 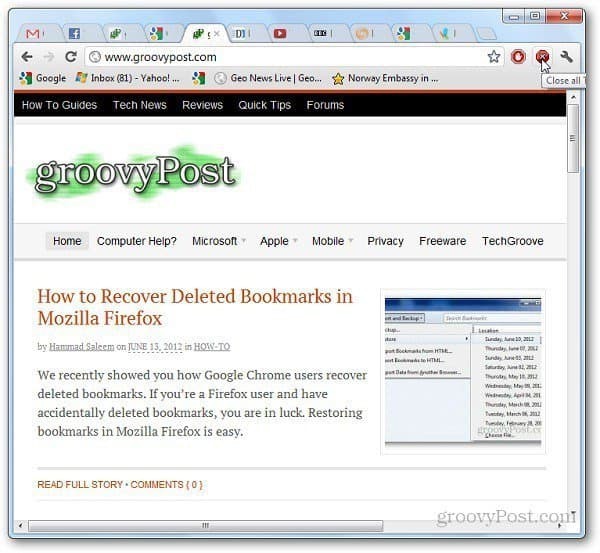 Thanks to the for Close All Tabs extension, you can close all your tabs with a single click. First of all, go to the Close All Tabs download page on the Chrome Web Store and click on Add To Chrome. 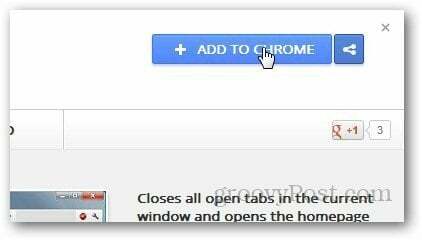 Once installed, open the Google Chrome window with opened tabs, and click on the Close All Tabs extension icon next to the address bar. It will close all the opened tabs immediately with just one click. You can change the icon by going to the extension options. Right click on the extension icon and click on Options. 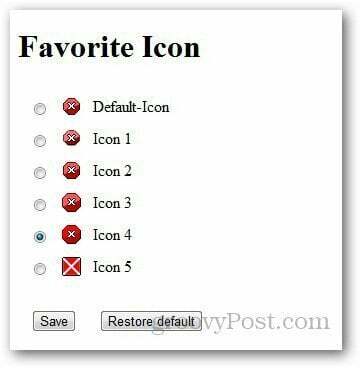 Select the icon you want, then click on Save. 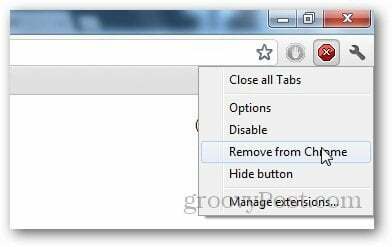 If you want to uninstall the extension, simply right click on the extension icon and click on Remove from Chrome. 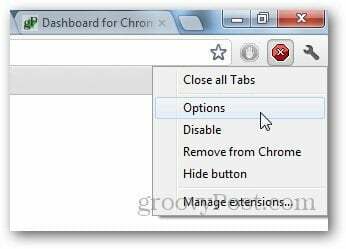 Click on Uninstall when the confirmation box appears and it will remove the extension from Google Chrome.